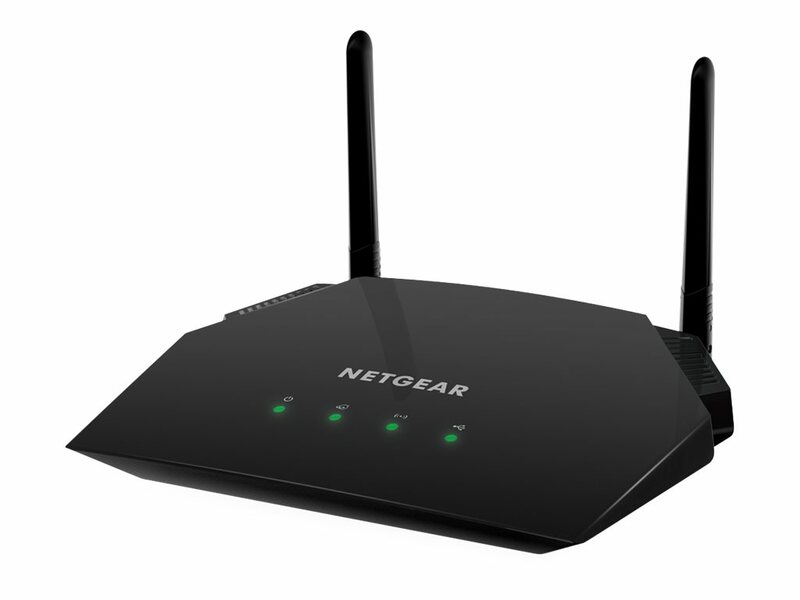 The NETGEAR AC1600 smart Wi-Fi router is an incredibly fast router delivering high Wi-Fi and Gigabit Ethernet speeds. 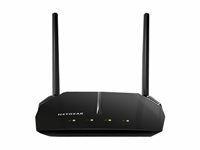 External antennas provide improved Wi-Fi coverage for larger homes. 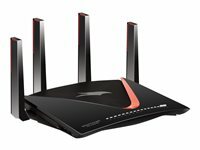 It avoids wireless interference, ensuring top Wi-Fi speeds and reliable connections. 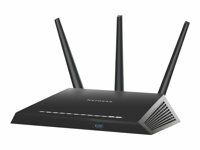 Ideal for applications such as lag-free multiple video streaming, multi-player gaming, ultra-fast speed and a secure and reliable connection to the Internet. There's nothing more frustrating than lost connections! With NETGEAR's advanced features & technology, you'll reduce interference & enjoy more reliable Wi-Fi connectivity. Start enjoying your device faster than ever. NETGEAR wants to make sure installation and management is simple & easy, so you can connect quickly & make sure you stay that way!